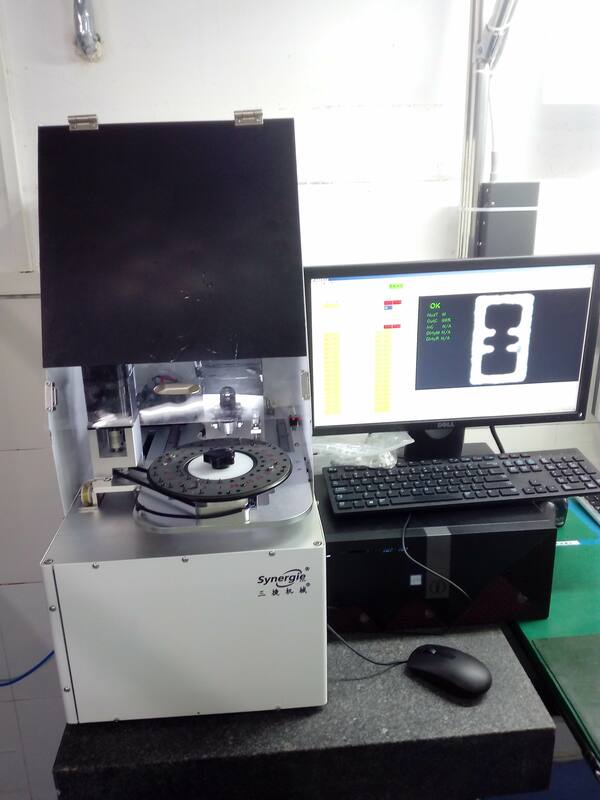 With 3 years development by ShenZhen Synergies Machinery, the Intelligent Nozzle Inspector (INI) is an accurate inspection instrument which aims to inspect the SMT nozzles from the mainstream SMT machines. It combines advanced optical inspection technology and intelligent software algorithm to carry on surface scan, inner-hole and vacuum detection, so that the status of various types of nozzles can be precisely justified. By introducing the INI machine, the unique bar code from different nozzles can also be processed. Together with the inspection results, each nozzles status can be linked to the customer’s Manufacturing Execution System (MES), and realizes the full-time control of the pick and placement process. Due to the rapid growth of the consumer electronics, more light, durable and powerful products are becoming new trends to the customers. This appeals to make the electronic components to be more and more tiny. Meanwhile, the miniature size is almost reaching human’s discriminating limits, thus the INI machine is becoming a must to customers’ SMT process. Compared to the human inspection, the inspectable nozzle size of the INI machine ranges from 0.1mm to 3.7mm, and no longer relies on operators’ evaluation, thus improves the customers’ quality assurance. Versatile and suitable for all main-stream nozzles. Nozzle evaluated by artificial intelligence, no longer rely on operator. 20 years SMT automation experience, strong software support, ensures future upgrades.